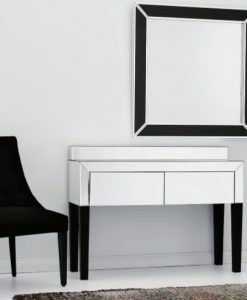 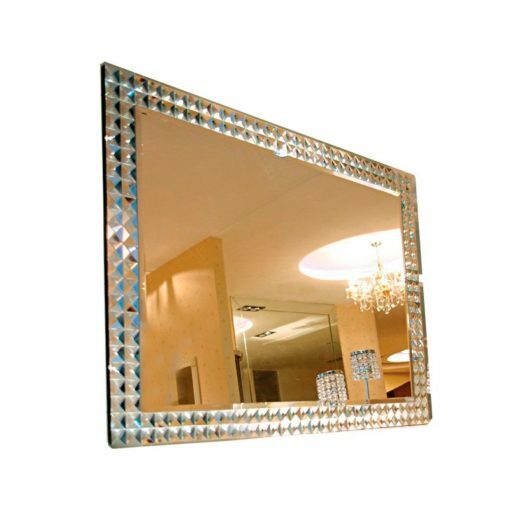 Make glamor and style a part of your interior décor with the contemporary Art Deco destiny mirror. 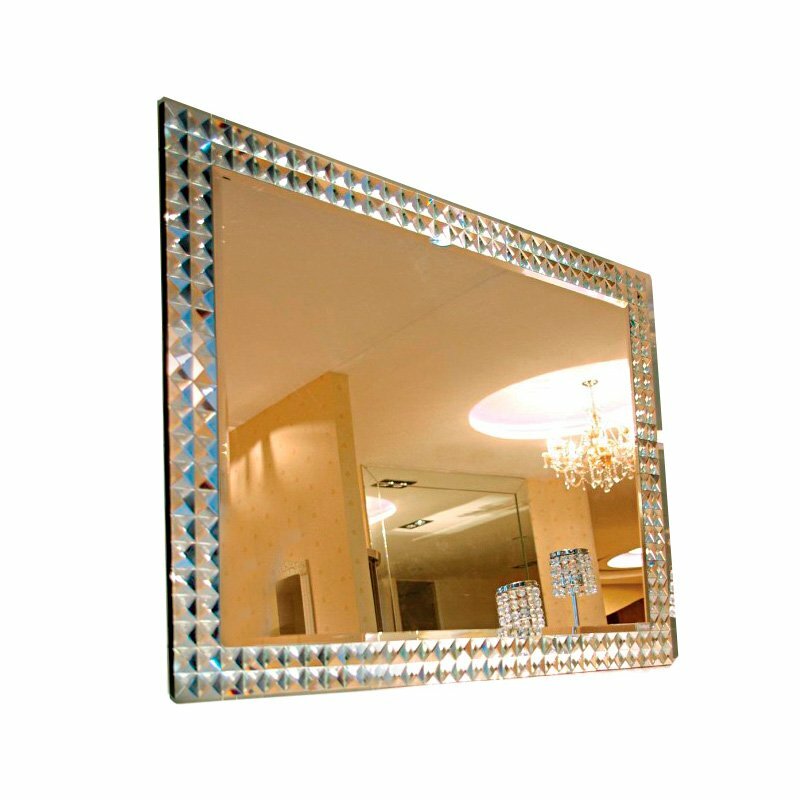 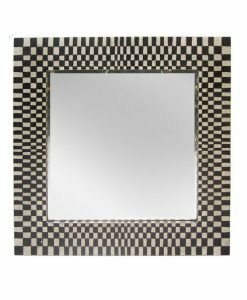 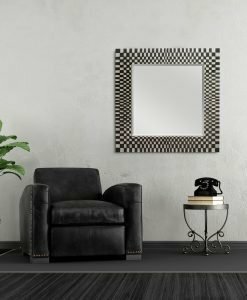 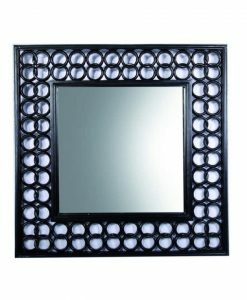 This stylish mirror comes with a beveled edge and is surrounded by a mirror border. 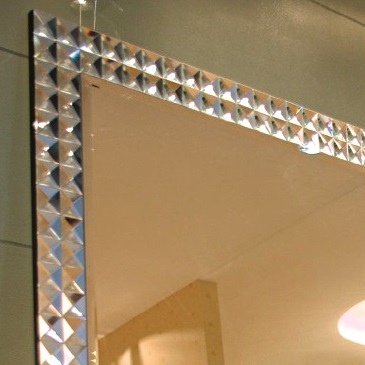 This mirror border is designed in small pyramid shapes that create a special glow when viewed from certain angles. 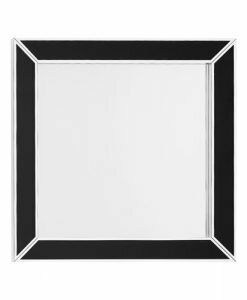 The pyramids are arranged in two lines thus creating a thick border around the mirror. 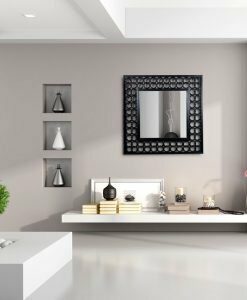 The glossy and polished look of the mirror blends in well with the mirror border thus creating a special glow throughout the room. 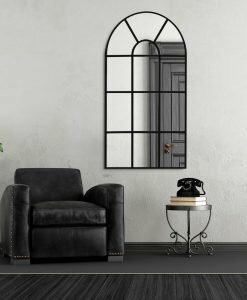 The Contemporary Art Deco Destiny Mirror can be hung horizontally and vertically depending on your taste and preference. 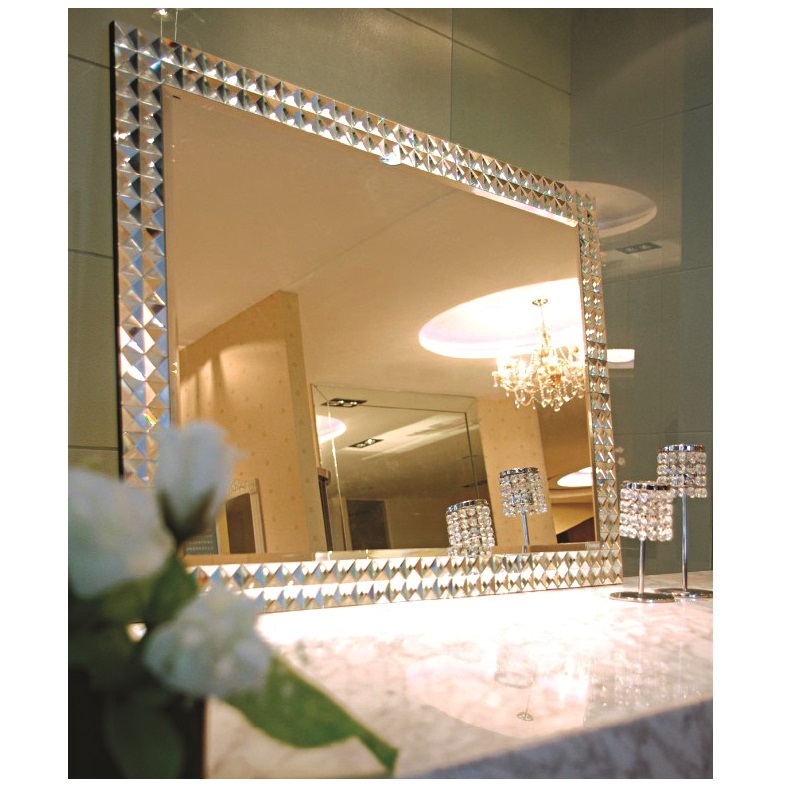 Because of the glamorous look of the mirror, it looks best when hung in the living room or foyer area. 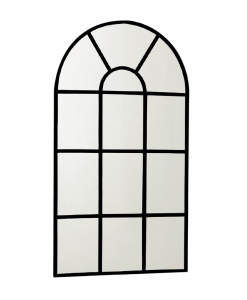 It goes well with both contemporary and modern décor owing to its special design. 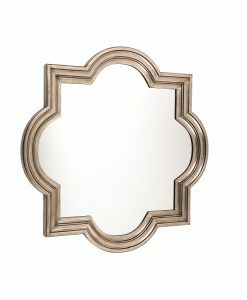 Make this stunning mirror a part of your wall décor and make your guests go green with envy.